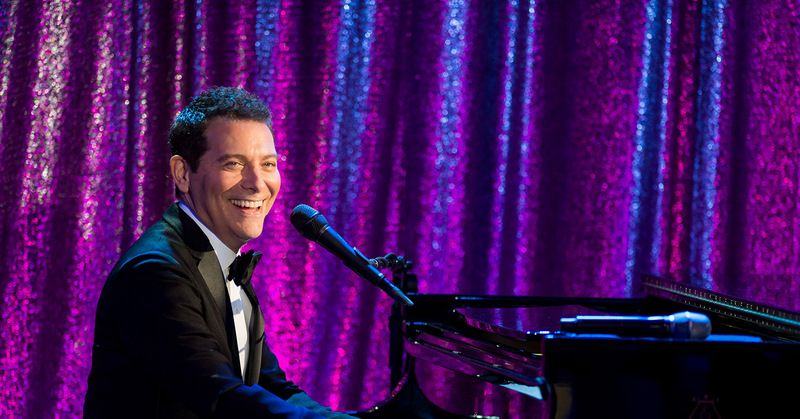 Join Playbill Travel, Intermezzo Magazine, and renowned talent Michael Feinstein on a memorable and delectable journey through Bordeaux on the River Royale, Uniworld River Cruises’ luxury river yacht, from September 1 to September 8, 2019. 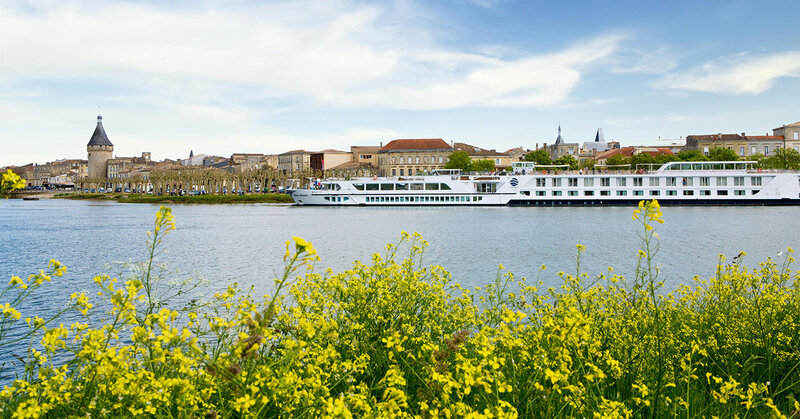 For the first time, Playbill Travel and Intermezzo Magazine have partnered to bring you Broadway in Bordeaux with Michael Feinstein, a remarkable week-long cruise within the renowned wine region of France. 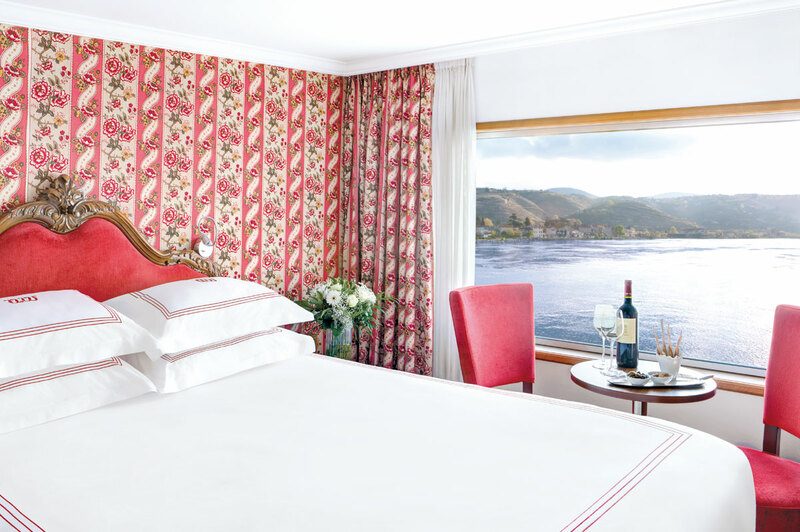 Aboard the River Royale, Uniworld River Cruises’ luxury river yacht, our journey will celebrate the luscious wines and sites of the region, as well as the outstanding Broadway talent who travel right alongside you. 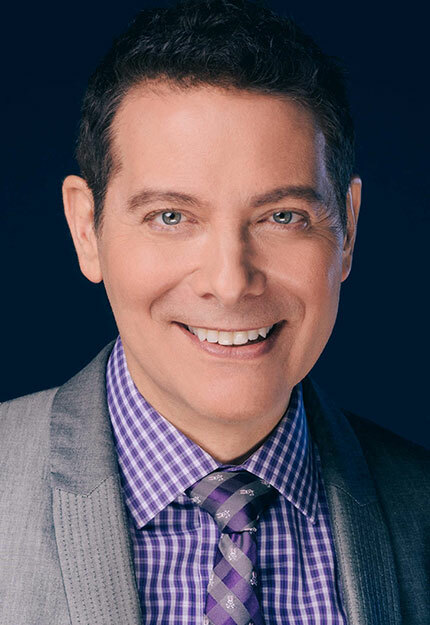 Plus, the trip will feature special guest Michael Feinstein, the "ambassador of the Great American Songbook!" 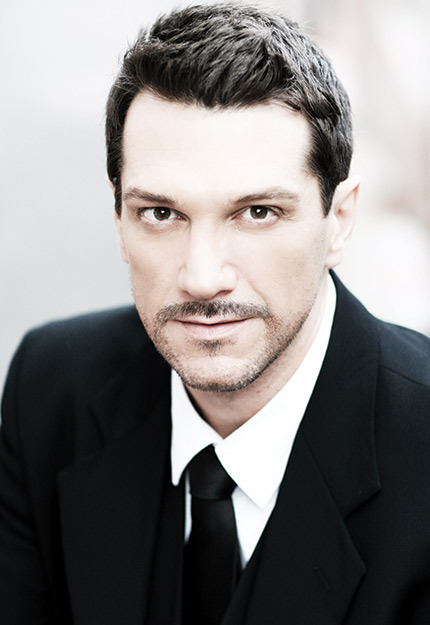 He will give passengers two intimate concerts as well as an in-depth interview held by Playbill President and CEO Philip Birsh. 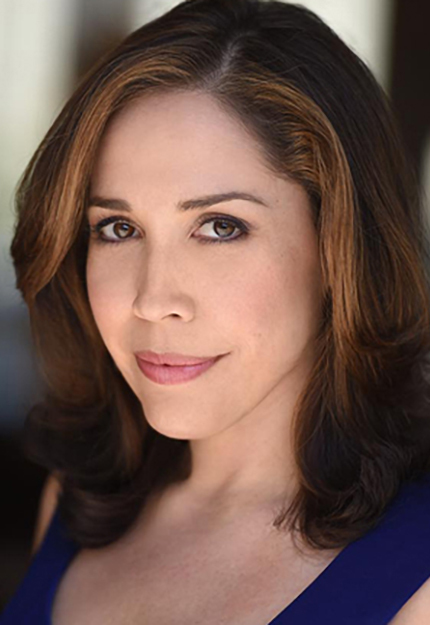 Join Playbill president and CEO Philip Birsh, Intermezzo CEO and founder Roseann Tully, and internationally-renowned talent Michael Feinstein for this memorable and delectable journey through one of the most storied culinary regions of the world. 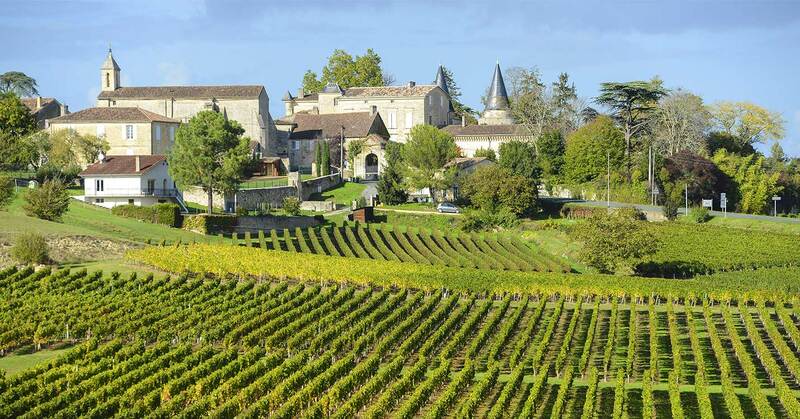 On a round trip from Bordeaux, Playbill Travel passengers will experience the sights and tastes of this legendary culinary region. 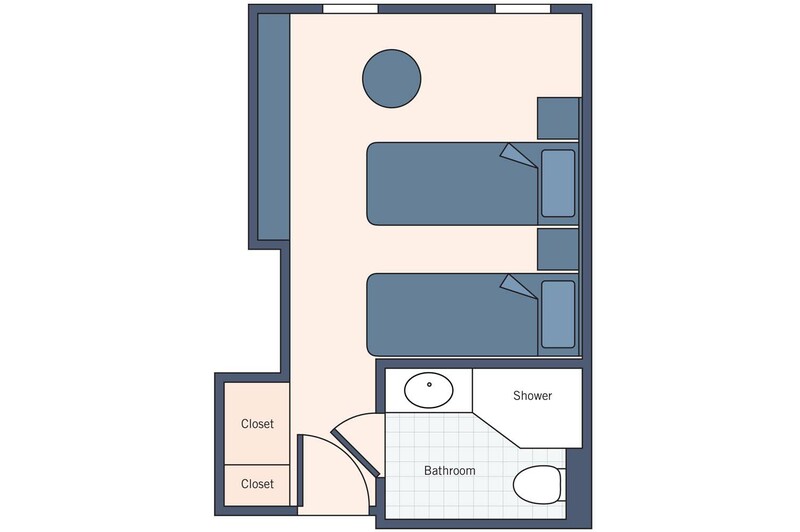 Please check back to this page in the future as we add excursions to each destination detail pop-up. 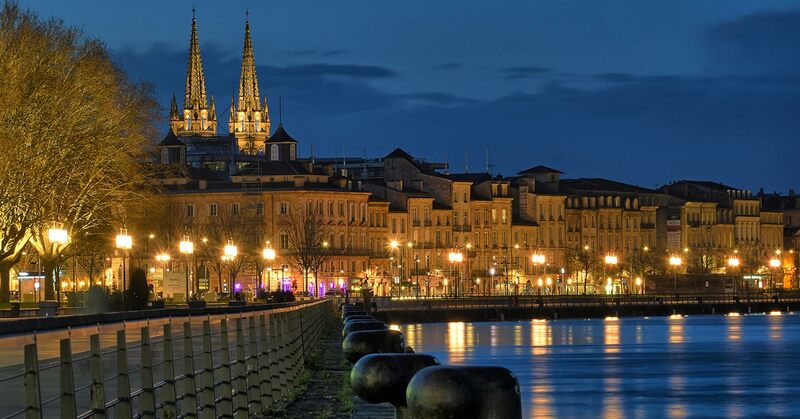 We begin our journey in Bordeaux, the “Pearl of the Aquitaine,” a famed wine-growing region. Guests will satisfy their sweet tooth in elegant Cadillac, a town known for its production of sweet dessert wines. A full day in Libourne means guests will have plenty of time to explore the majestic landscape of villages and vineyards. 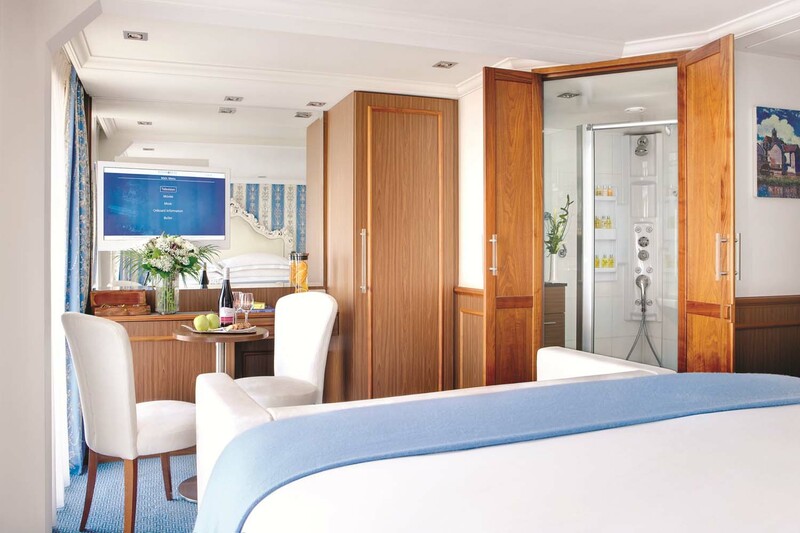 There’s so much to discover with a full day in Bordeaux’s port of Quai des Chatrons. 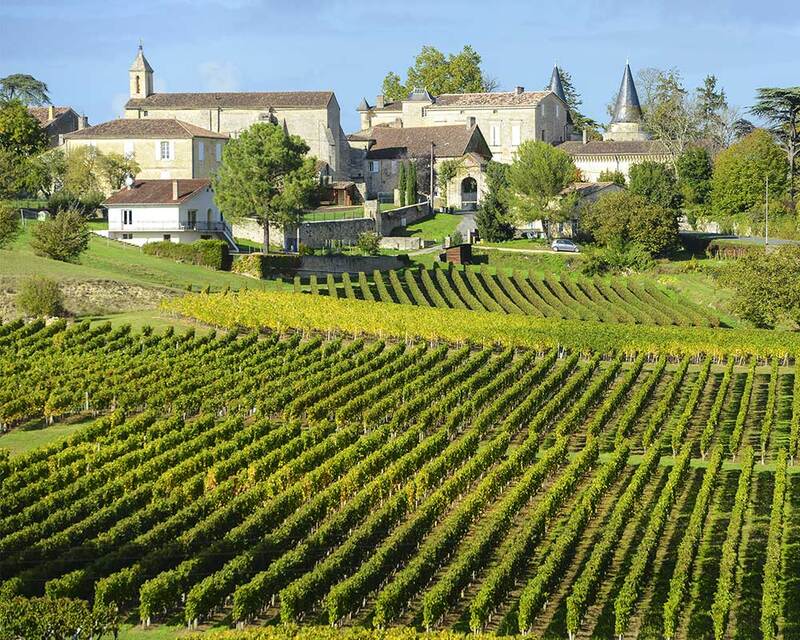 Guests will have the opportunity to visit the historic village Cussac-Fort-Médoc for a wine tasting and chateau tour. Later in the day, we take a short trip to Pauillac. Once a crucial enemy stronghold during World War II, Pauillac is still home to remnants of its war-torn past. Embark on an afternoon Bunker Archaeology tour, where you’ll begin to understand WWII from the enemy’s point of view. 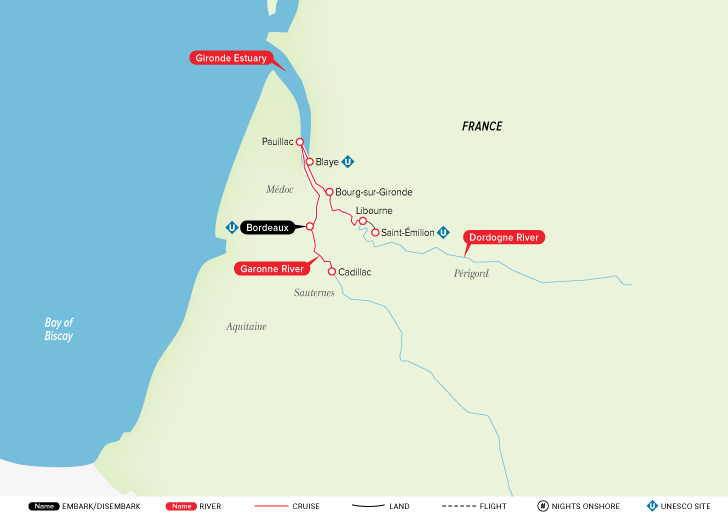 Led by a local guide, tour the remains of defensive army camps, wander inside bunkers and get up close and personal with the Atlantic Wall, an extensive coastal defense system and series of fortifications built by Nazi Germany that lies along the coast of numerous European countries. 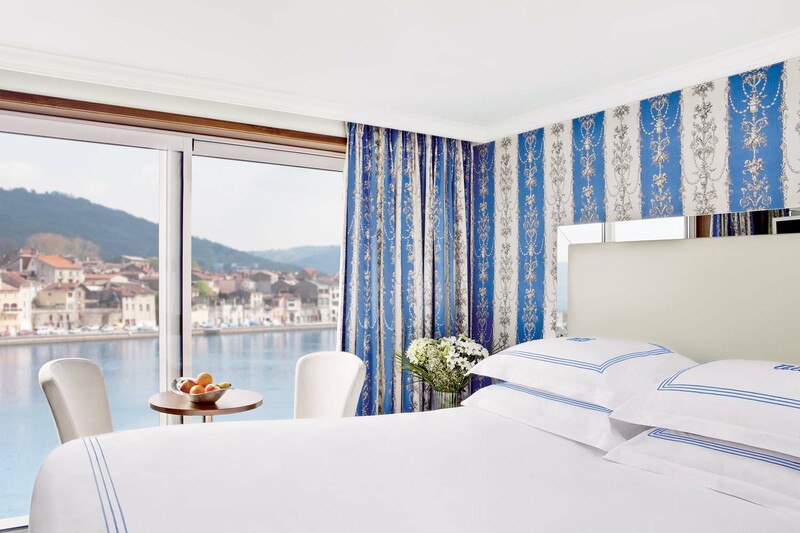 Guests will satisfy their sweet tooth in elegant Cadillac, a town known for its production of sweet dessert wines as it is perfectly situated in the center of an acclaimed international wine region. 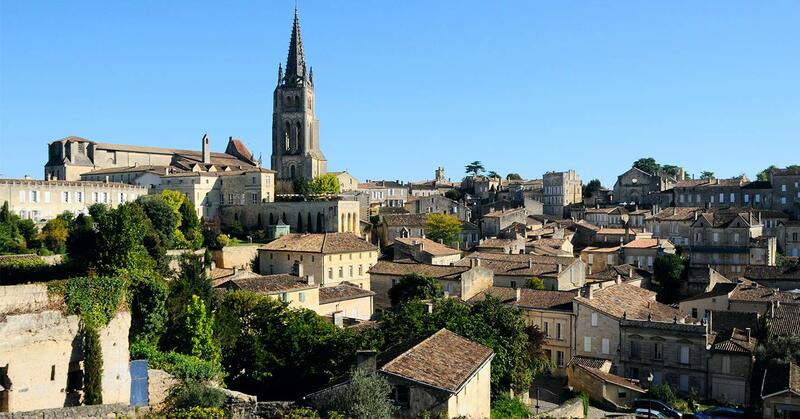 The town, which still holds on to its medieval structure, is home to a plethora of impressive wine estates, beautiful chateaus and trails perfect for enjoying the French countryside. 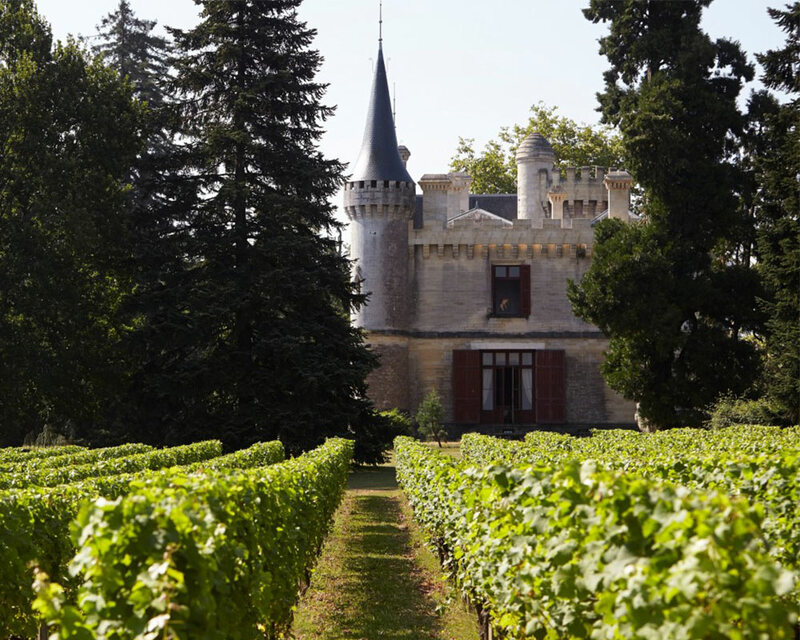 Travelers can experience an exclusive artisanal wine-pairing lunch at Château Royal de Cazeneuve prior to an appropriate photo stop at Château d’Yquem. There’s so much to discover with a full day in Bordeaux’s port of Quai des Chartrons. The architecture is impressive, the wine is exquisite and the shopping is to die for. 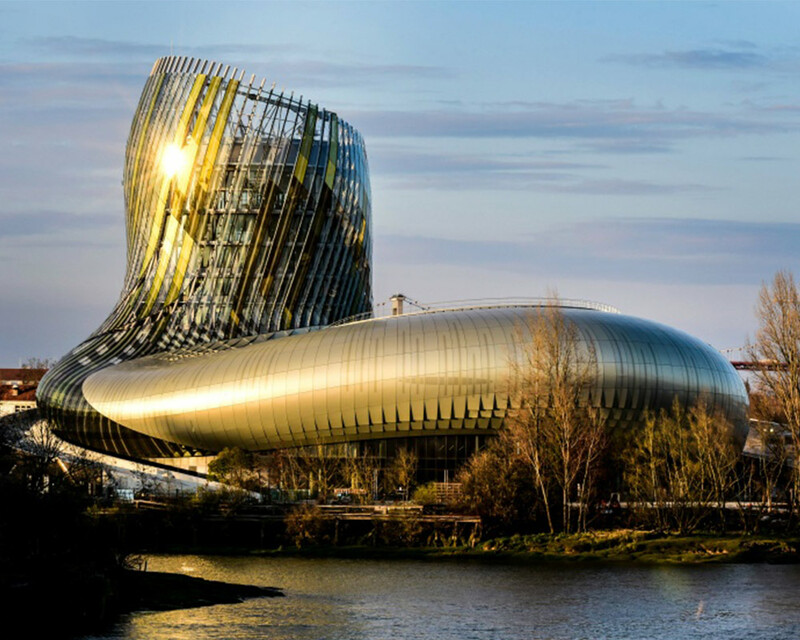 Explore La Cité du Vin, a one-of-a-kind cultural center and museum that brings the heritage of wine to life through interactive exhibits, shows, academic seminars and more. 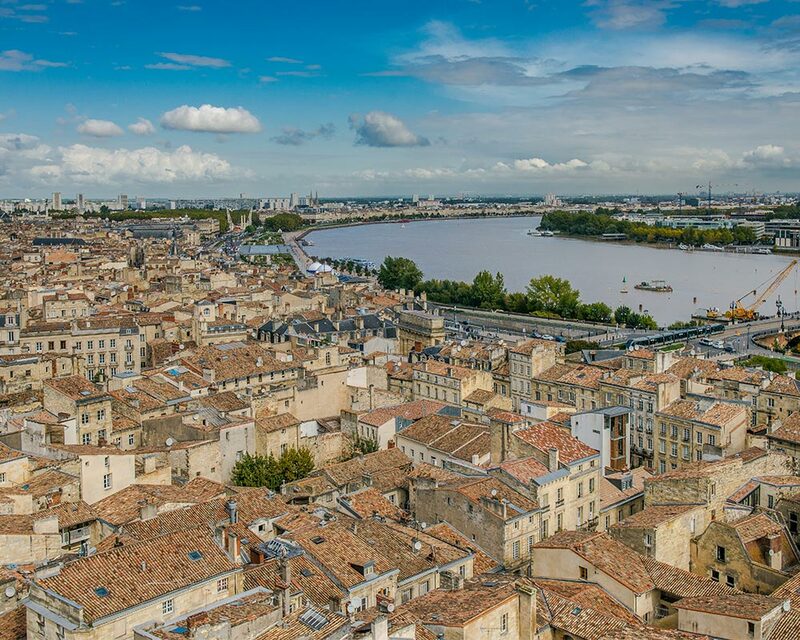 Do as the locals do and uncover Bordeaux’s unique heritage on a walking tour or choose to traverse the city by bike. 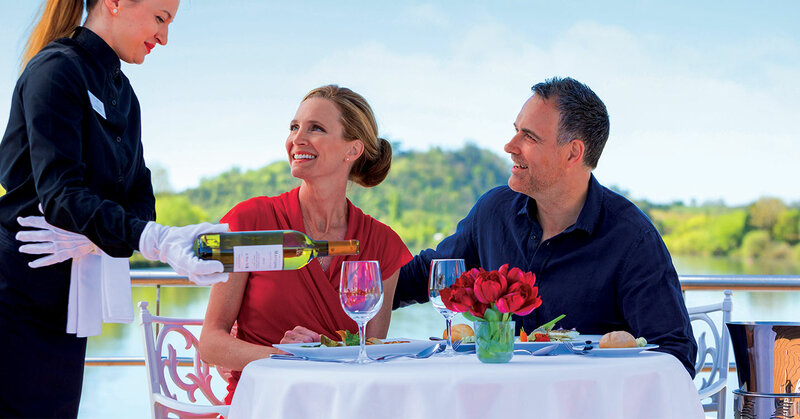 Celebrate the end to a spectacular trip with a farewell dinner onboard.